The single greatest issue that delegates face, is they just get overwhelmed. They don't know where to start. They have no structure, no direction, nothing that says, we'll start here and finish there and teach you all the technique and theory you need along the way, so you're confident and know what to expect and how to approach it. 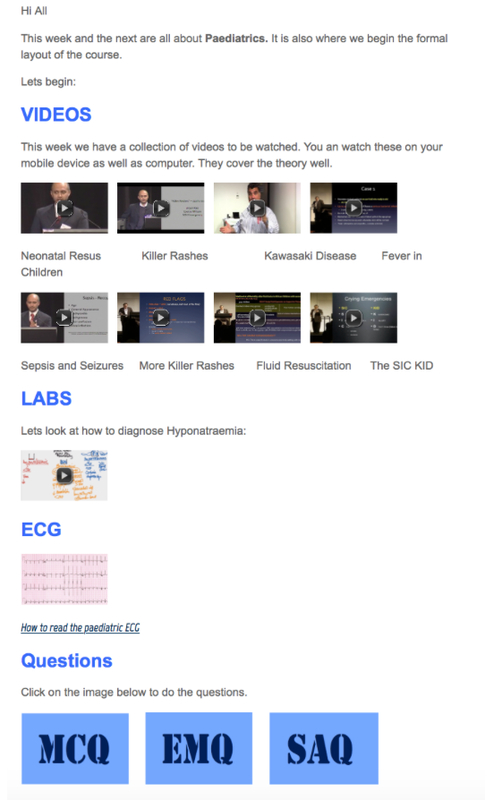 This is a 6 month Virtual Course with Weekly VIDEO Lectures, NOTES, and Tests to do. MCQ's EMQ's and SAQ's. 4 days of FACE to FACE 'torture' at the hands of FACEMs that want you to pass!!! Even if you don't join the course, Join out team for the weekly blog and free questions @fellowshipexam plus more. Extended Matching Questions (EMQs)- These are new and are set to a theme. There are a list of possible answers and a number of stems that need to be matched. Short Answer Questions- These will now incorporate the VAQ and rather than having to answer in essays, only single words or phrases will be required. The Kamikaze approach will be aimed at testing knowledge specifically and not just relying on technique. With it comes a need for a more rigorous approach to knowledge building and a new set of techniques to master. This course has been totally rebuilt from the ground up, with a great virtual approach. Isn't NOW the right time to start preparing for that exam? The New Fellowship Course vastly improves your knowledge base, using virtual resources, that we have developed and are continuing to refine.A handful of places availableApproximately 6 months of teaching in the virtual environment and one face to face meeting over 2 days either in Melbourne or Sydney.